← National Cheeseburger Day – And You’re Invited! I love my crock pot. You drop the food in before work and when you get home – it’s dinner! I had this roast in the freezer and wasn’t really sure what I was going to do with it. I put it in the crock pot and figured we’d just have roast beef sandwiches with the onions. But the juices were so good! And it became a French Dip! Cut the thick bacon into about 1″ chunks. Generously sprinkle garlic salt and black pepper on all sides of the roast. Place it into the crock pot, fat side up. Add the remaining ingredients, slowly pouring the water around the sides of the meat. Cook on high for 30 minutes. Reduce heat to low and cook for another 8 to 10 hours. In the meantime, make the onions. Place all the ingredients in a small sauce pan and bring to a boil. Immediately remove from the heat and put into a glass dish. Let sit for 3-4 hours, then refrigerate until ready to use. Make sure you reheat or bring to room temperature before putting them on hot sandwiches. then toast in the oven. Top with shreds of cooked beef. then add about 1 oz. of sliced pepper jack cheese. Place under a broiler until the cheese melts and starts to brown. then put the “lid” on the bun. Serve with a bowl of the juices from the crock pot. I love my crock pot. You drop the food in before work and when you get home - it's dinner! I had this roast in the freezer and wasn't really sure what I was going to do with it. I put it in the crock pot and figured we'd just have roast beef sandwiches with the onions. But the juices were so good! And it became a French Dip! Place all the ingredients in a small sauce pan and bring to a boil. Immediately remove from the heat and put into a glass dish. Brush the buns lightly with olive oil, then toast in the oven. Top with shreds of cooked beef, then add about 1 oz. of sliced pepper jack cheese. Place under a broiler until the cheese melts and starts to brown. Put the sandwich on a plate – top with some onions – then put the “lid” on the bun. Serve with a bowl of the juices from the crock pot. 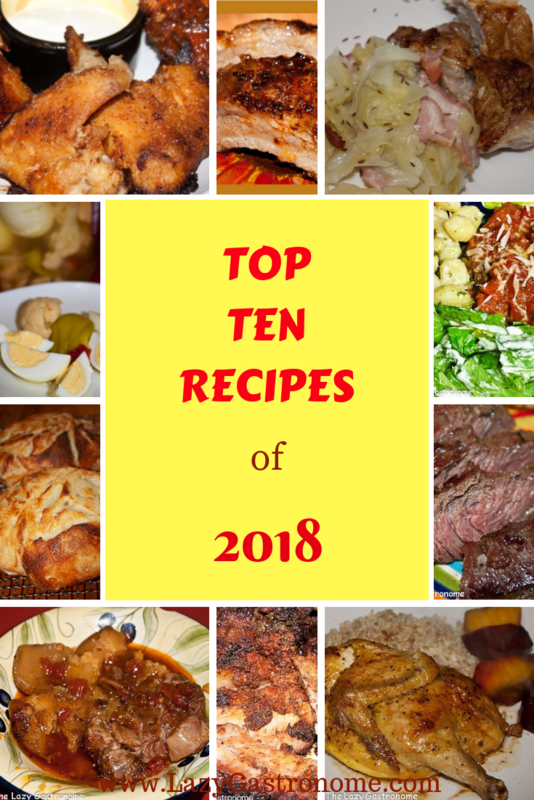 This entry was posted in Beef, Main dish, Sandwich and tagged beef, crock pot, dinner, french dip, lunch, onion, pickled, pickles, slow cooker. Bookmark the permalink. Helen you are such a good cook, I love a Beef Cheese Steak sandwich and this is so close. Hope you are enjoying the autumn weather. Aww. Thanks Karren. I love cooking and creating in the kitchen. Thanks for stopping by – have a lovely weekend. Love this recipe and your delicious photos. Pinned it! Thanks Becky. It was really good!! This looks delisious! I love the addition of the pickled onions! Thanks for sharing at the Ultimate Pinterest Party this week! The pickled onions went great on scrambled eggs too! Thanks for stopping by. Oh does this look good! And a super use for that prone to be touch round! Thanks Mollie- it was good. My husband gobbled up ALL the leftovers! (and the extra onions went great on scrambled eggs). Thanks Jenny – this one uses a less expensive cut of beef too. Glad you stopped by! I love my crockpot too and this really looks SINful! Totally wish this had been my dinner tonight. 😮 Thank you so much for sharing this with us at the Whimsical Wednesdays Link Party! Have a great week! It was so easy and so good! I only wish I had made more!! The onions are great on everything!